[Excerpt] A study last year found that in six city neighborhoods surveyed, seven of 10 people were either overweight or obese. 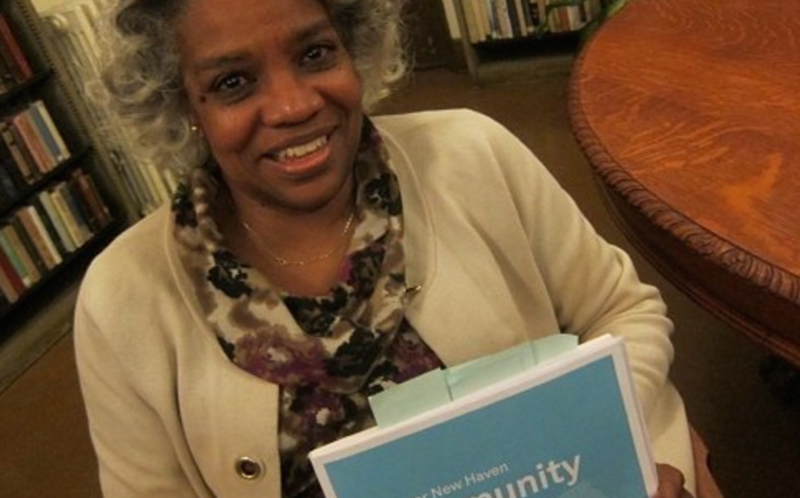 [Excerpt] The report, written by Mark Abraham, executive director of DataHaven, has gotten high praise for its compilation of data benchmarking economic opportunity, health needs and the civic life of Greater New Haven residents. [Excerpt] How many New Haven third-graders are reading at the expected level? How many New Haveners smoke? How many spend more than half their income for housing?